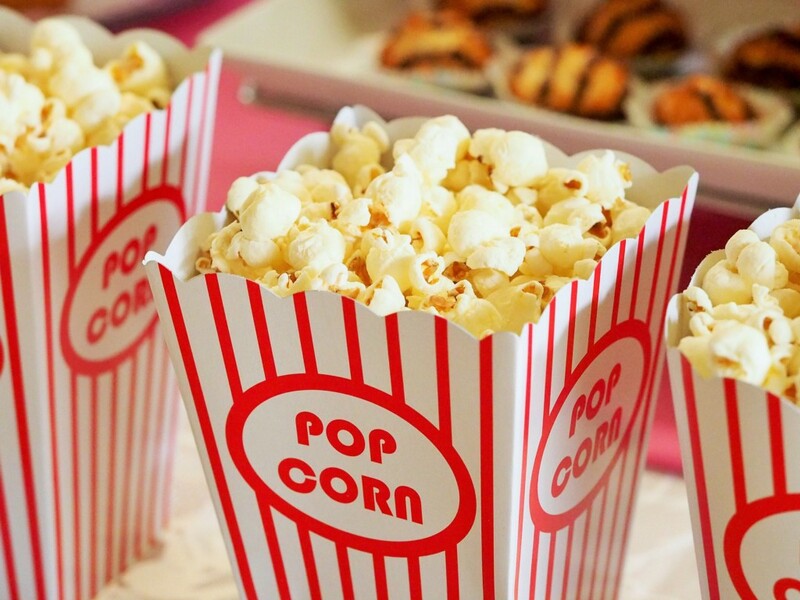 On Monday, Jan. 22, bring your lunch and enjoy the movie “Brighton Beach Memoirs,” based on the Neil Simon play, at the Free Public Library of Monroe Township from noon to 2 p.m. According to the library website, this was the first of three semi-autobiographical plays written by Simon, inspired by his own adolescence and young adulthood. In this first one, 15-year-old Eugene Jerome (played by Jonathan Silverman), living in the Brighton Beach section of Brooklyn, navigates the conflicts between family members, which has grown since his widowed aunt and her two daughters have come to live with them, his older brother’s problems and his attraction to his cousin Nora. This movie is rated PG-13 for some language and suggestiveness. No registration is required. To learn more, visit www.monroetpl.org.